Chuck Berry - Hail! Hail! 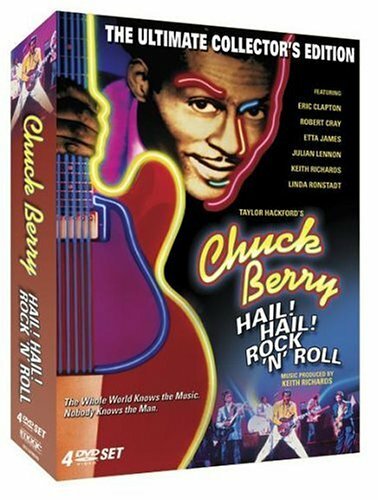 Rock N' Roll (Four-Disc Ultimate Collector's Edition) by Image Entertainment at Chocolate Movie. MPN: ID3156THDVD. Hurry! Limited time offer. Offer valid only while supplies last.